This is a class based Heron project. There are No fabrics included. 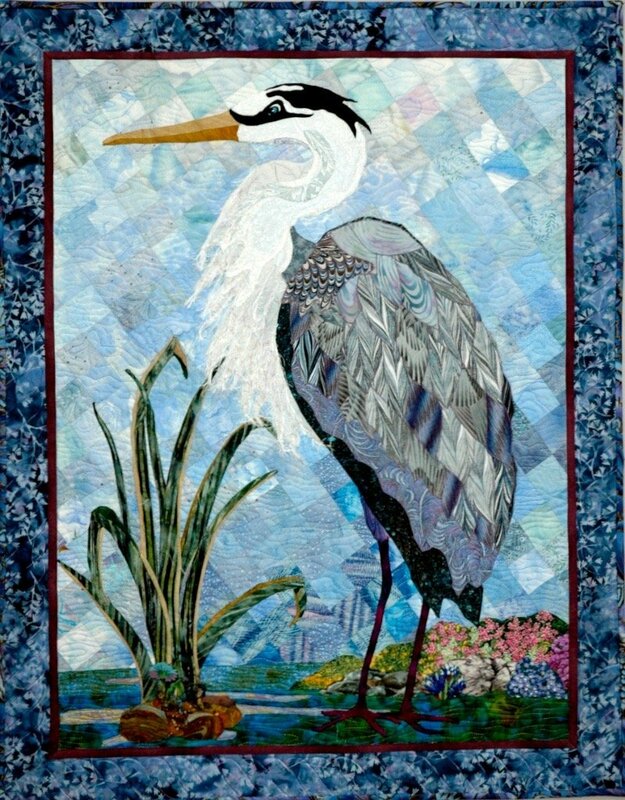 You will need Apliquick tools in class, and they are included in this kit with your Heron pattern. See fabric list and suggestions in your pattern to collect other supplies needed for this workshop. Apliquick Kit - Includes 2 Stainless Steel Apliquick turning rods, 1 unit of interfacing template material, glue pen and one glue refill.